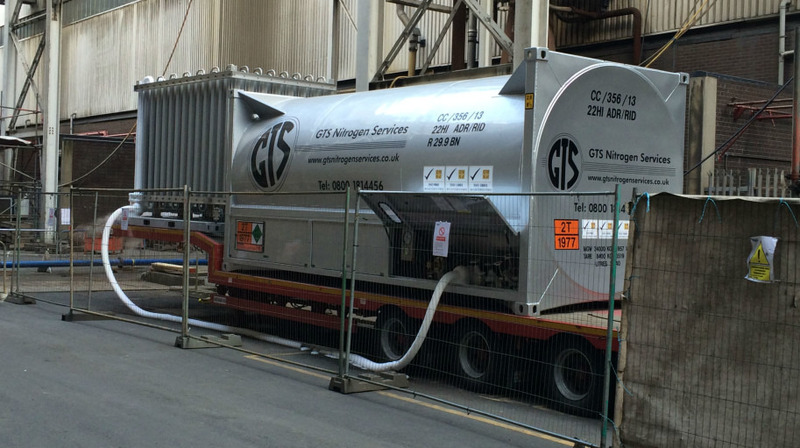 Here at GTS Maintenance we provide a comprehensive range of nitrogen gas purging systems designed for use across a range of industrial environments. 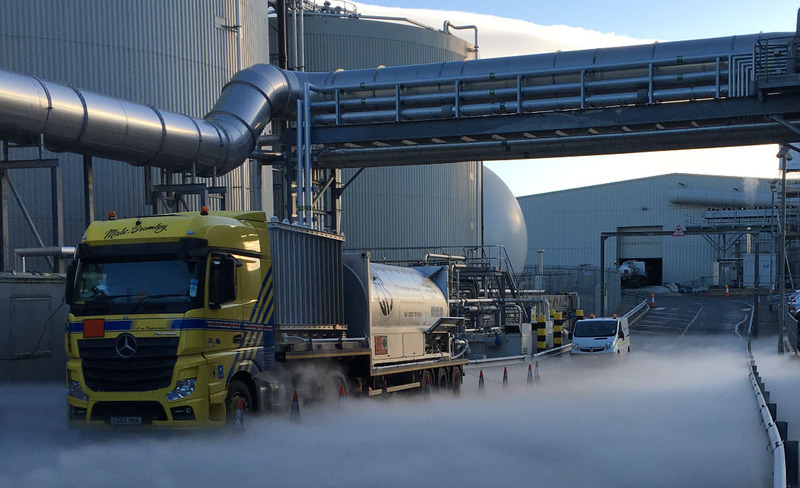 Over the years, we have grown into one of the UK’s leading nitrogen purging specialists providing bespoke solutions for clients up and down the country. Whatever your need, we can dispatch a team of specialist experts to assess your needs, safety aspects and implement our nitrogen purging techniques safely and properly. For more details please visit www.gtsnitrogenservices.co.uk/nitrogen-purging or give us a call on 01773 521112.